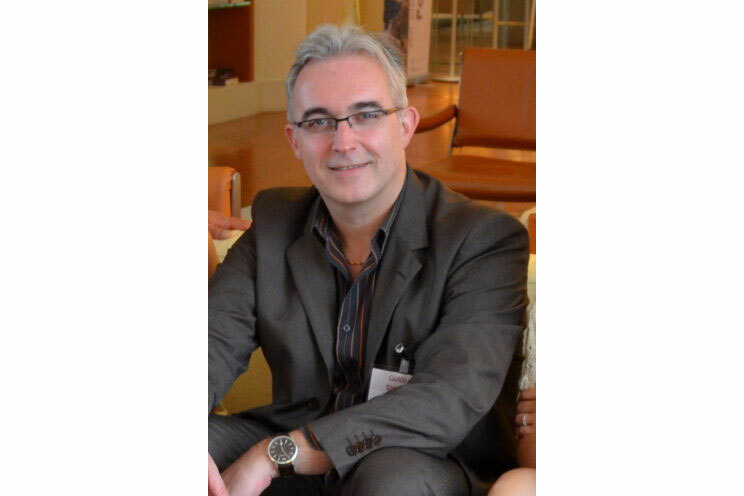 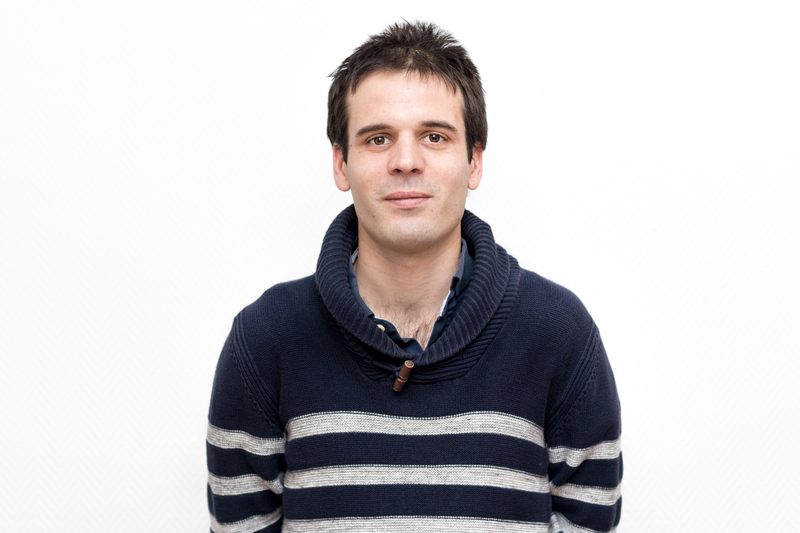 Philippe Peixoto received funding from the CNRS Emergence@INC action for his MyrHyIO project ! 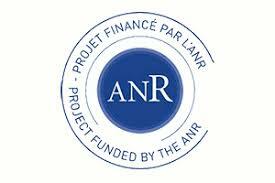 Our POLYPHENOLPROT research project is selected by the ANR PRC funding program ! 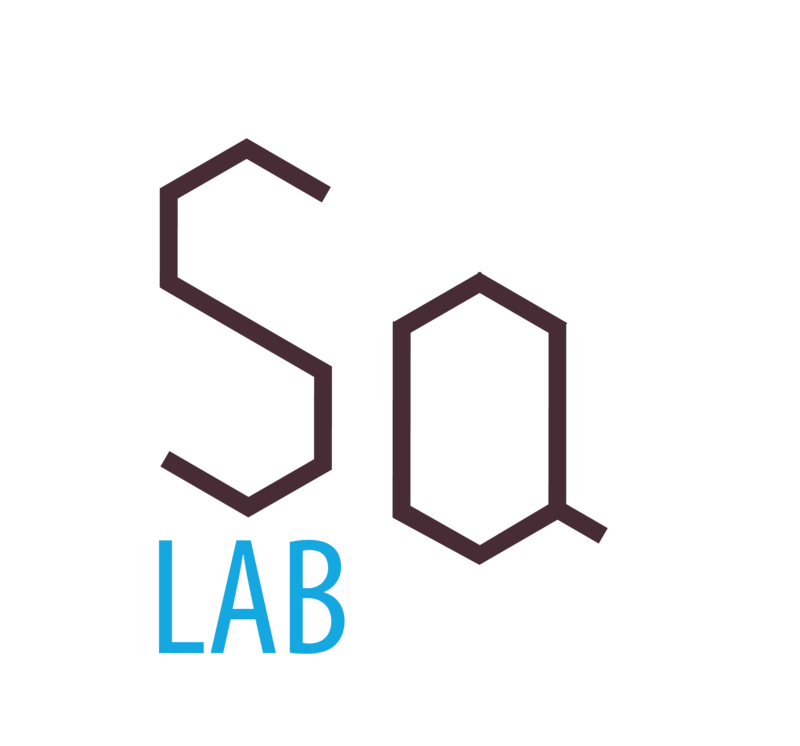 Next International Conference on Polyphenols in Turku, Finland ! 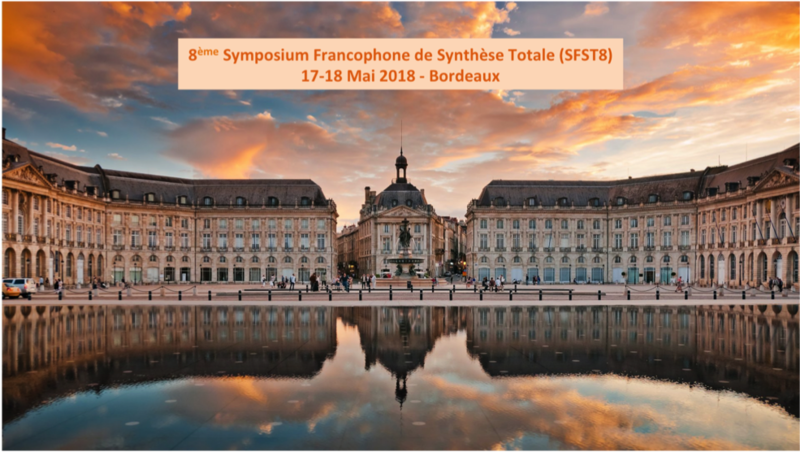 Come Join Us ! 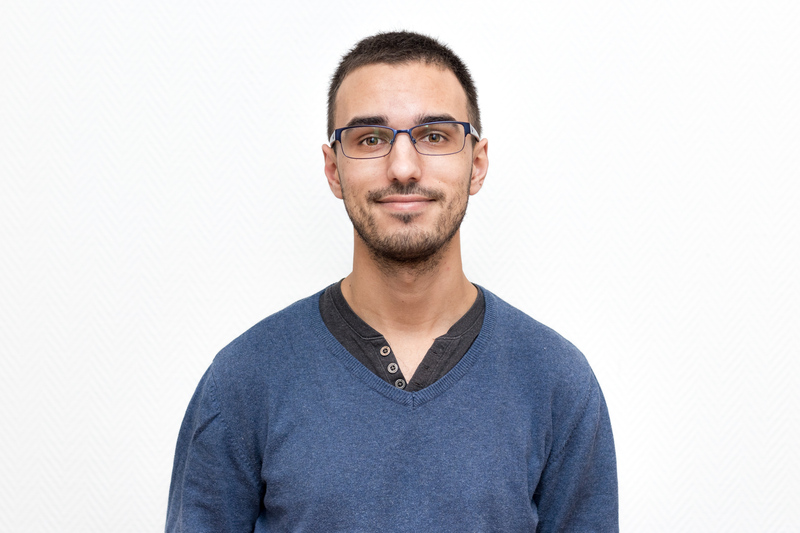 Antoine Richieu was awarded the 2018 Ragaï Ibrahim Prize of the Groupe Polyphénols ! 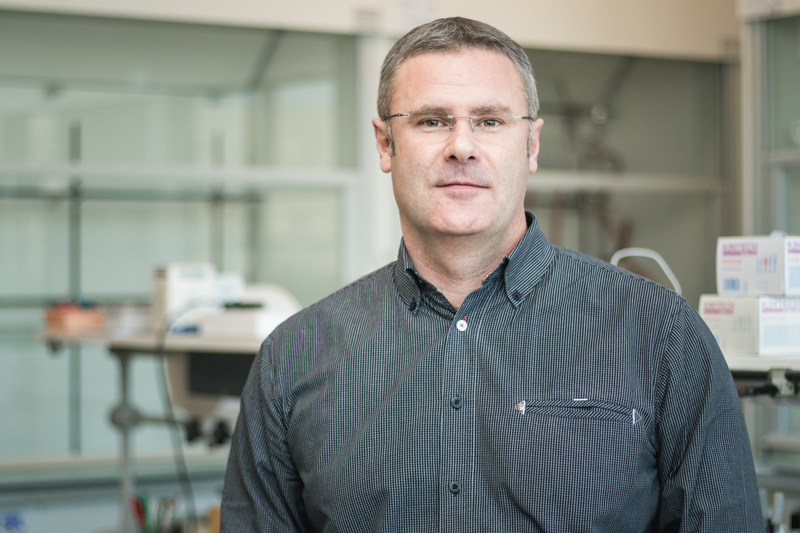 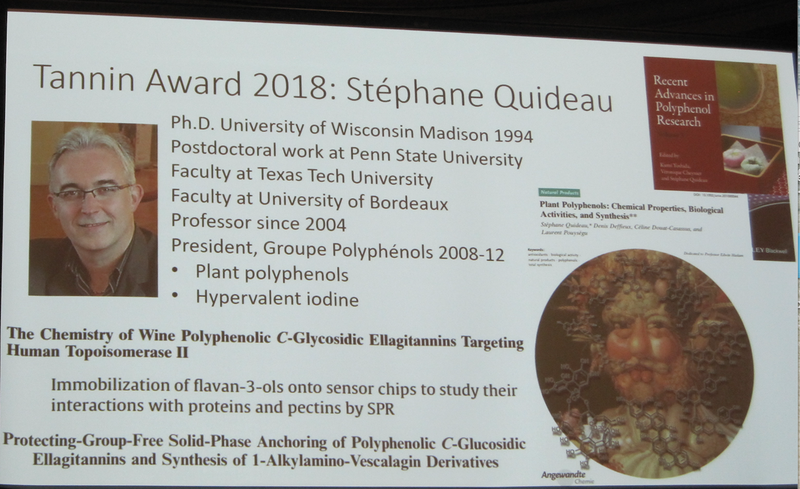 Stéphane Quideau received the 2018 Tannin Award !